The Place of Peace was donated to Furman University by the Tsuzuki family. 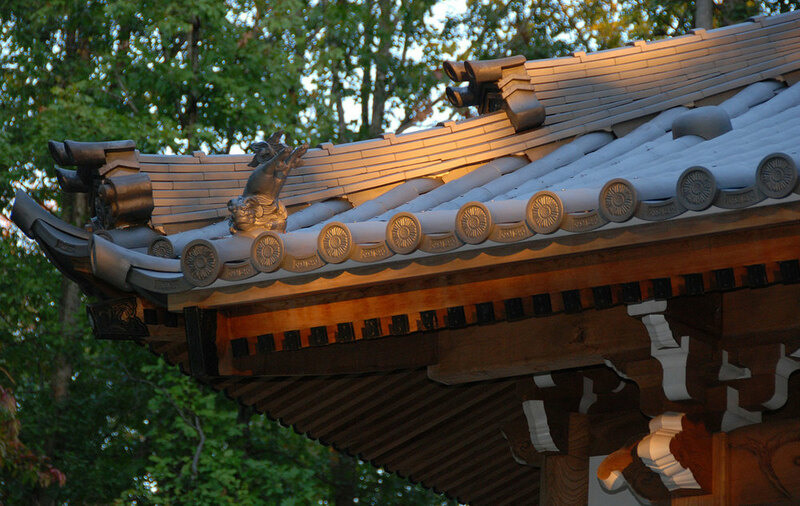 The family has maintained residences in both Greenville, South Carolina and in Nagoya, Japan since the 1960s. It is the first authentic Japanese temple ever to be dismantled and fully reconstructed in America.